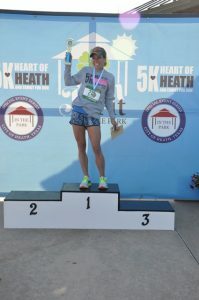 (HEATH, TX – March 23, 2019) A City of Heath tradition will continue on April 20 as the community gathers for Fun & Fit in the Park, featuring the Heart of Heath 5K and a 1-Mile Family Run with awards for the top three boys and top three girls! The morning of fun begins at 8 a.m. in Towne Center Park with a runners’ warm up presented by Camp Gladiator. The Family Run starts at 8:15 a.m., and the 5K is at 8:30 a.m. with awards and prizes afterwards. There will also be complimentary refreshments, music and the Easter Bunny! *A 2019 T-shirt for 5K and Family Run participants while supplies last. Be sure to get your shirt by registering and picking up your packet before the event. 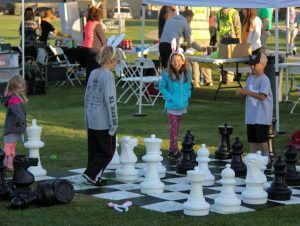 This event is presented by the City of Heath Special Events Board, and registration proceeds benefit Heath’s parks and trails. 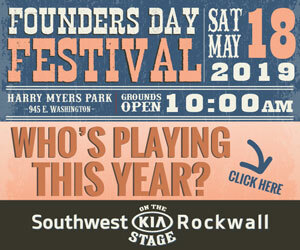 Find more details, including route and detour maps, and register online for the 5K and Family Run at heathtx.com. Extra parking will be available at the First United Methodist Church of Heath, 140 Smirl. This event is rain or shine. However, if safety threats occur due to severe weather/lightening, updates will be posted on Facebook pages maintained by the City of Heath and Heath DPS. 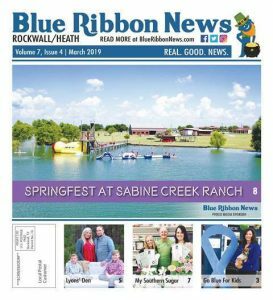 The City of Heath Thanks Our 2019 Special Event Series Sponsors! 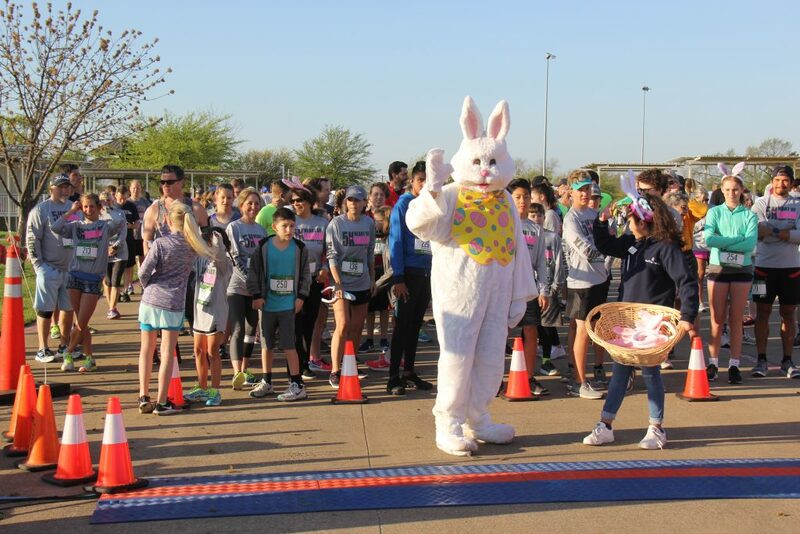 Presenting Sponsors: Allegiance Title; American National Bank; CareNow; Dental Professionals of Rockwall; Horton & Archibald; Heath Economic Development Corporation/Municipal Benefits Corporation; Heath Pediatric Dentistry; Heath Salon & Spa; Play-Tri/Rockwall Cycling; J.E.R. Chilton YMCA Rockwall; Texas Health Presbyterian Hospital Rockwall; and Villa 306-Turks & Caicos. 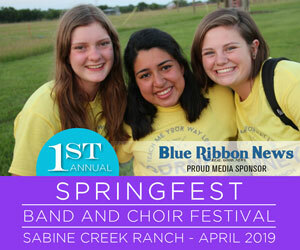 Supporting Sponsors: ABH Roofing & Construction; Atmos Energy; Camp Gladiator; First United Methodist Church of Heath; Juice It Up; Oncor; Shannon’s Farms; Smoothie King; and Karen Wydra/Ebby Halliday, Realtors.